Plush - Provides soft, pressure relief. Ideal for side sleepers. Featuring a super high-density PranaSleep Everlast™ core, the Pranayama mattress is an affordable option for both comfort and support. 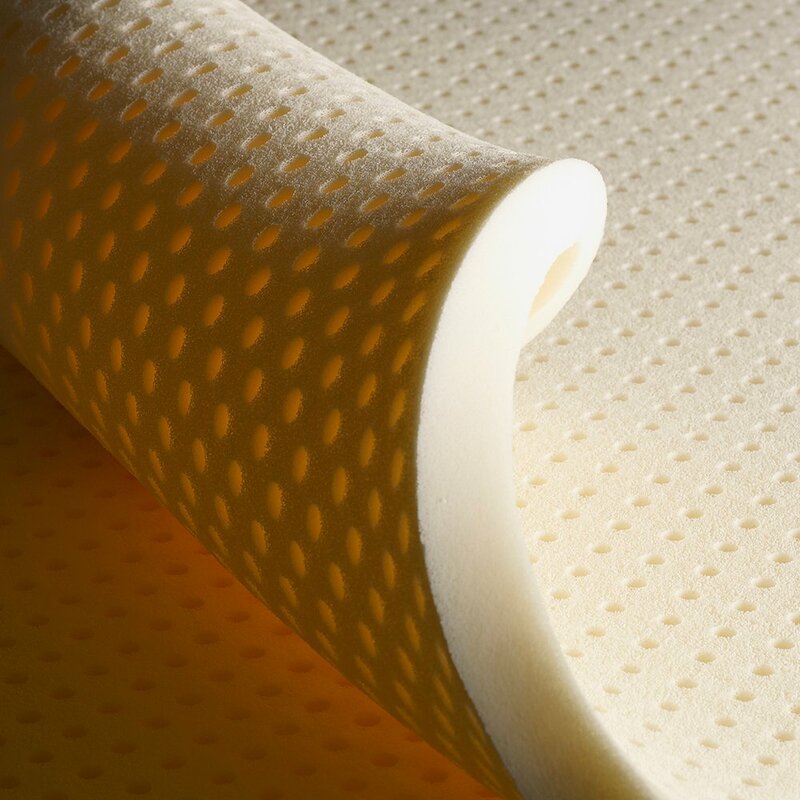 Containing our exclusive Performance Talalay latex along with the Performance™ comfort layer, a comfortable contour is created to assist in maintaining proper spinal alignment. Guaranteed for 10 years, Warrantied for 20 years. 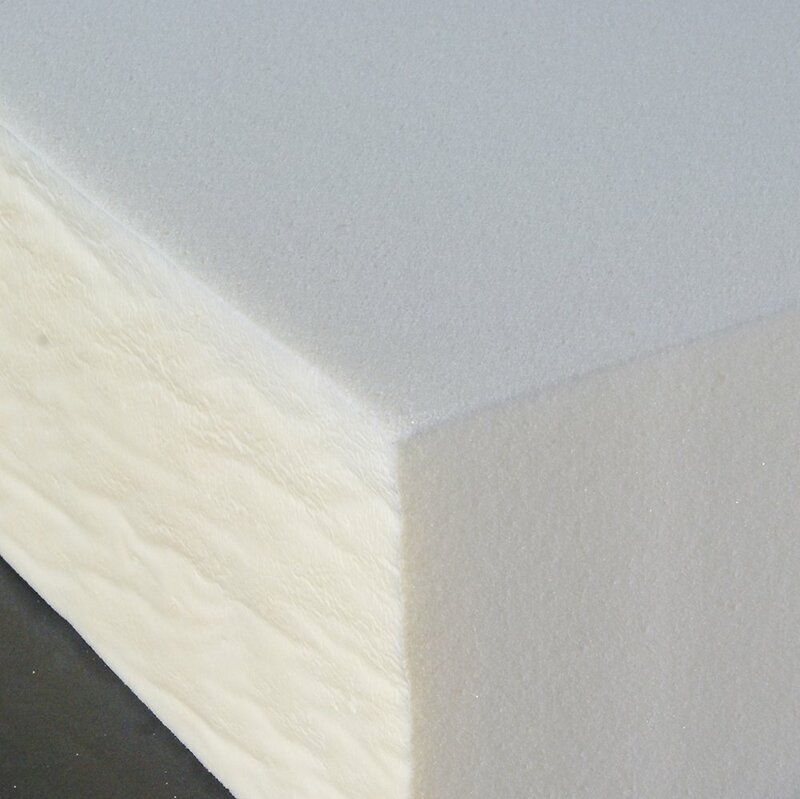 Premium high-density foam rigorously tested to last 10 years without sagging. 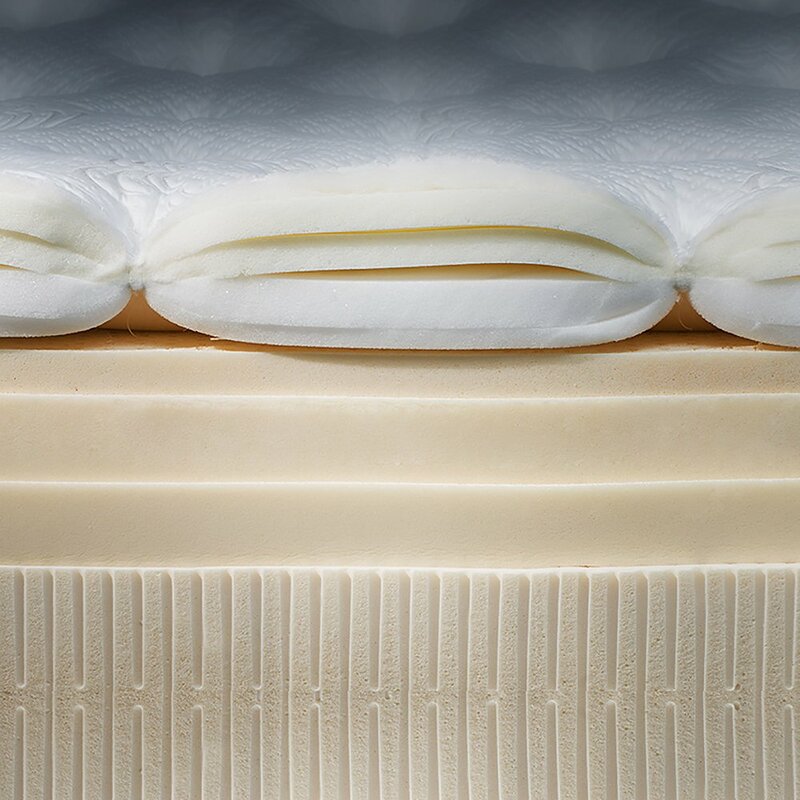 Layered densities of our proprietary Talalay latex in varying support levels. This bed is soooooo comfortable. It molds to the body, yet provides support. It is a pleasure to sink into this very comfortable mattress. We absolutely love this new sleep system. It is the most comfortable bed we have ever owned. 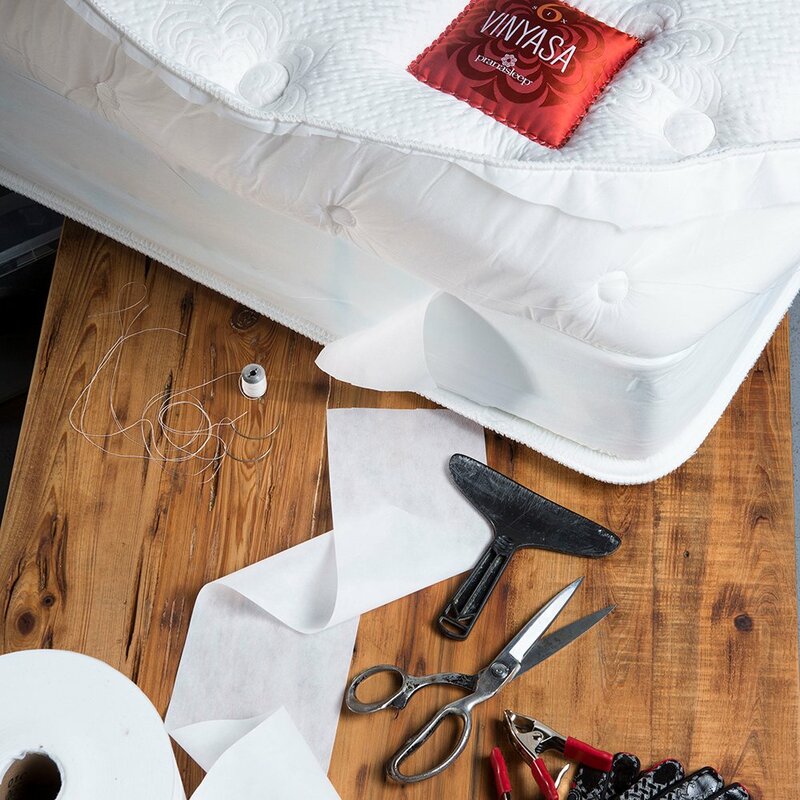 The Prana Sleep Lotus Pranayama2 5.2 Plush Mattress provides firm and comfortable support for a restful night's sleep. This mattress is so comfortable. We are able to get a good solid night sleep and wake up refreshed and not in pain any more!